At Daddario Roofing, we have a different approach. 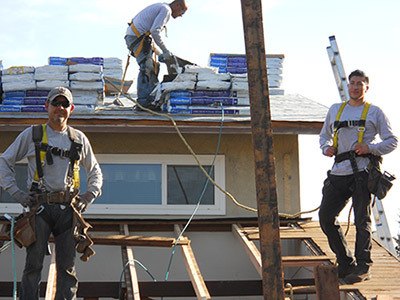 We have just two incredibly experienced and talented roofing crews, most of whom have been with Daddario Roofing for more than 10 years. Because of our more efficient approach to managing your re-roofing project, we are able to complete the average re-roof in two days. In most cases we do not require a deposit as most contractors do. That is truly rare in our industry. It shows our confidence in our ability to do the job right the first time. We also offer a ten-year transferrable workmanship warranty, which is one of the longest in the industry. With Daddario Roofing, you get the “A” team every time. We have a hand picked team of friendly professionals who’s mission is to do the VERY best job possible! 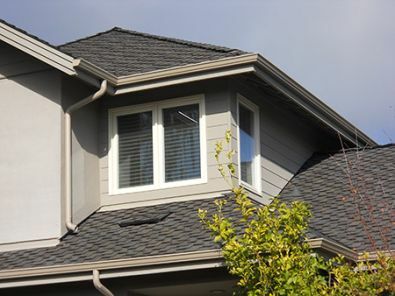 Go to our Types of Roofing page to see the extensive line of products we install.